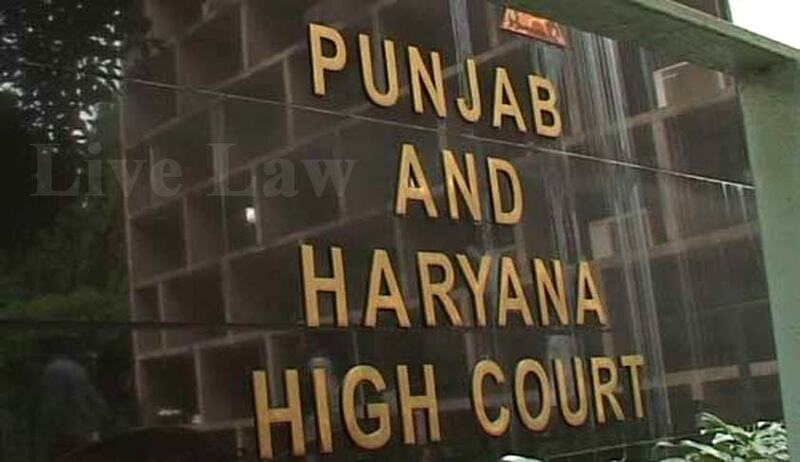 Recently Punjab and Haryana High Court has examined the question whether name of a step-father, on the asking of his step-son, can be entered in the Birth Certificate, replacing the name of the biological father, in terms of Section 15 of the Registration of Births and Deaths Act, 1969? The word "biological father" is defined in the Black's Law Dictionary as "the man whose sperm impregnated the child's biological mother". Even otherwise, in the same dictionary, "biological parents" is provided as "the woman who provide the egg or the man who provides the sperm to form the zygote that grows into an embryo" which is also termed as "genetic parents". On the other hand, the step- father is defined in the Concise Oxford English Dictionary as "a man who is married to one's mother after the divorce of one's parents or the death of one's father". Justice Rakesh Kumar Jain examined the question is as to whether Section 15 of the Act can be invoked by the petitioner for correction of the entry in his Birth Certificate for incorporation of the name of his step-father in place of his biological father. A bare perusal of the aforesaid provision shows that the applicant has to prove to the satisfaction of the Registrar about the error in the entry of a birth or death in form or substance which may crept in fraudulently or improperly, which can be corrected or cancelled by the Registrar by making suitable entry in the margin but without any alteration of the original entry and he shall sign the marginal entry and add thereto the date of the correction or cancellation. Finally the Court held that correction in the Birth Certificate in the Register of Births and Deaths of the adoptive parents can be made if it is proved to the satisfaction of the Registrar, that too in accordance with the other terms and conditions mentioned in Section 15 of the Act but the entry of a step-father, replacing the name of the biological father in the Birth Certificate maintained under the Act, cannot be made.